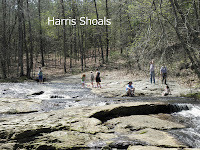 Volunteers participating in the Make Oconee Beautiful Cleanup will gather starting at 9 a.m. April 24 at Harris Shoals Park in Watkinsville to get gloves and bags and check in with the Keep Oconee County Beautiful Commission, the event organizer. If volunteers need tips on where to go to find the most litter, Commission members will be able to offer advice. The Commission is analyzing data from its monitoring of roadways around the county as part of its litter index, Esther Porter, executive director of the Commission, told me on Friday. That information will be available on April 24. Volunteers don’t need to go to those dirtiest sections of roadway, Porter said. In fact, the Commission is encouraging people in the county to look at the roadways around where they live and agree to do cleanup nearby, Porter said. All the Commission asks is that volunteers report back on how much trash they picked up during the cleanup so the Commission can include the data in its report on the day’s activities. The Commission is asking volunteers to dispose of the gathered trash themselves, either at county collection sites or via their usual garbage collection. 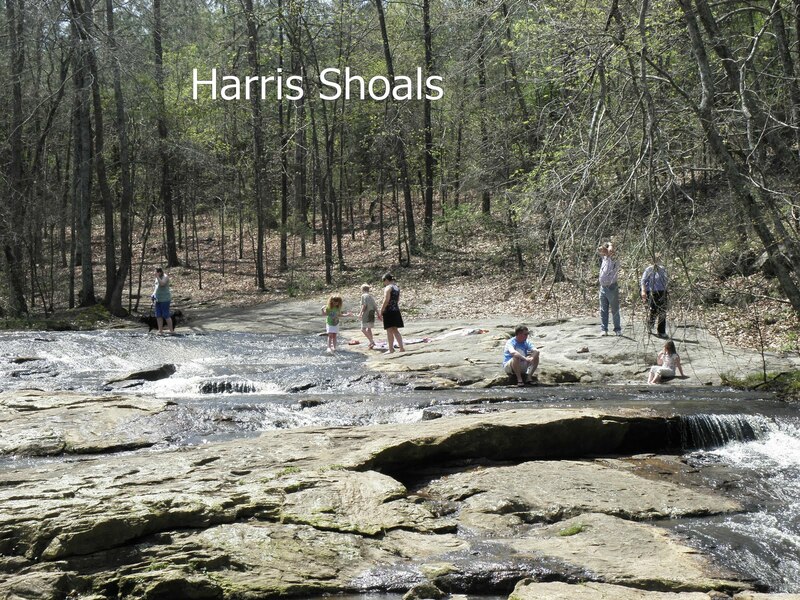 Porter said members of the Commission will stay at Harris Shoals Park until at least noon, cleaning up there and passing out the gloves, bags and trash tips to those who come to the park. Other members of the Commission will be meeting at 9 a.m. on U.S. 78 where it crosses the Apalachee River to gather trash there as part of the River Alive program. Volunteers who want to join that group should meet in the parking area off the westbound lane just before the bridge, Porter said. Porter also said she will have available for sale at Harris Shoals the Smith and Hawken Home Composter, which the Commission sells for $40 as a fund raiser and to encourage composting. The round, plastic, 13-cubic-feet bin comes disassembled and will easily fit in a van or SUV. April has been designated as Keep Oconee Beautiful Month, Porter told the members of the Board of Commissioners on Tuesday night at the Board’s agenda-setting session. She challenged the Commissioners to get involved in the April 24 event. Chairman Melvin Davis spoke up, saying he would be out of town on the 24th but that he would take responsibility for cleaning up Oliver Bridge road in the southern part of the county, where he lives.